Although we start in 2009, the Group that we first founded was on 01st March 2010. Catering to a wide variety of photography genres, SJS had seen more than 5,000+++ photographers joining our events and other photography-related activities from talks, exhibitions to trips and competitions. At the moment, all other sub-groups events are managed directly under the group umbrella. Danboarders Singapore (DSG) is specially created for Fans of Danbo (ダンボー) and for users to share photos and creatives on this cute little cardboard robot. Combining the use of techniques of ToyArt (expressives) & photography, Danbo comes alive under the creative hands of the Danboarders. Singapore Infrared Enthusiasts Network (SIREN) is a special group created for InfraRed Photographers to share photos, experiences, photography tips & techniques. Infrared photographers are a niche group in Singapore that prefers to shoot the world in the 8th color and creating never-seen-before everyday scenes. 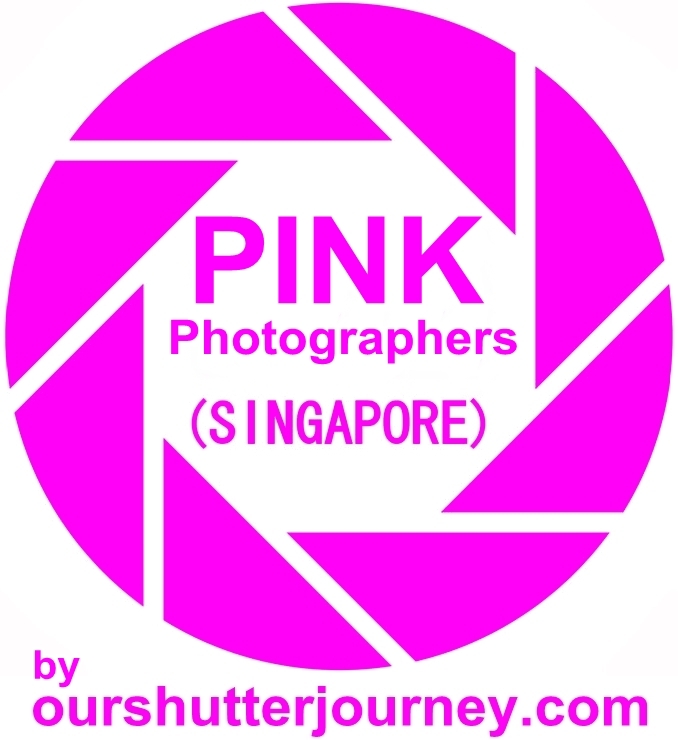 Pink Photographer Singapore (PPSG). This is a special group for Female Photographers to share photos, experiences, photography tips & techniques. This is not a sexist group but a photography group catering the needs of today’s female photographers and a place to discuss other topics that are exclusive to Female Photographers. For Flower-Lovers! Sakura Shooters Singapore is a specialized photography group for everything floral & fauna. Dedicated to the “smiles” of nature – this group aims to create a colorful sharing of flowers & plants from all over the world – starting from Singapore. The Sakura Shooters does not limits the image-sharing to just Sakura – but because we started this group during the Sakura season (March). Photography Marketplace (PMP) is the “Buy/Sell/Trade Page for all the Photography Groups under the Ourshutterjourney.com umbrella as well as for our Accredited Merchants & Photographers. 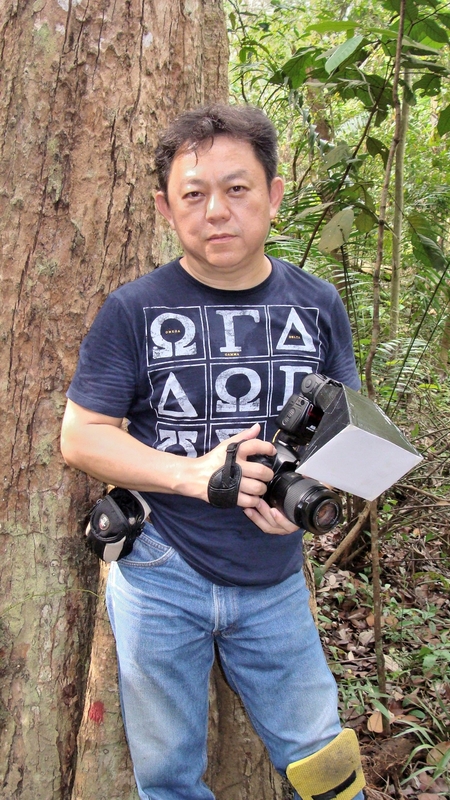 Photographers@Punggol (P@P) was founded as an interest group for Punggol CC under the BRPCC-CACC. The pioneering committee was originally formed by Ourshutterjourney.com moderators and the group had grown a fond liking for travel photography since. 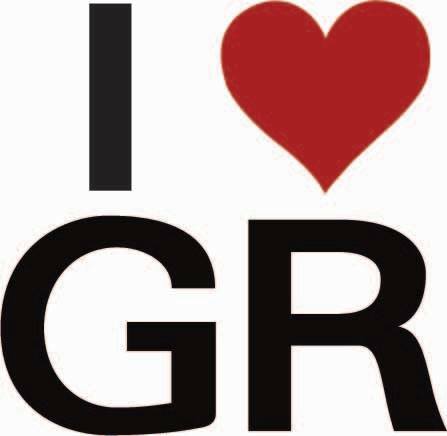 Heavily involved in grassroots activities, the interest group is also supporting other PA related events. Ourshutterjourney.com’s Accredited Merchant Network (AMN) was officially launched in 22nd December 2013. This merchant network was created to host a list of credible merchants supplying and servicing photography-related needs to our members – which it had further grown into a shopping & service listing today with over 50 accredited merchants offering a wide variety of honest deals. Th Accredited Photographers Network (APN) was launched in 22nd July 2015. This network was created to create opportunities for photographers for photography assignments, sharing & mentoring newer photographers. This is also to create a strong network of photographers with a variety of specialty skills/ genres that will serve the photography market’s needs. 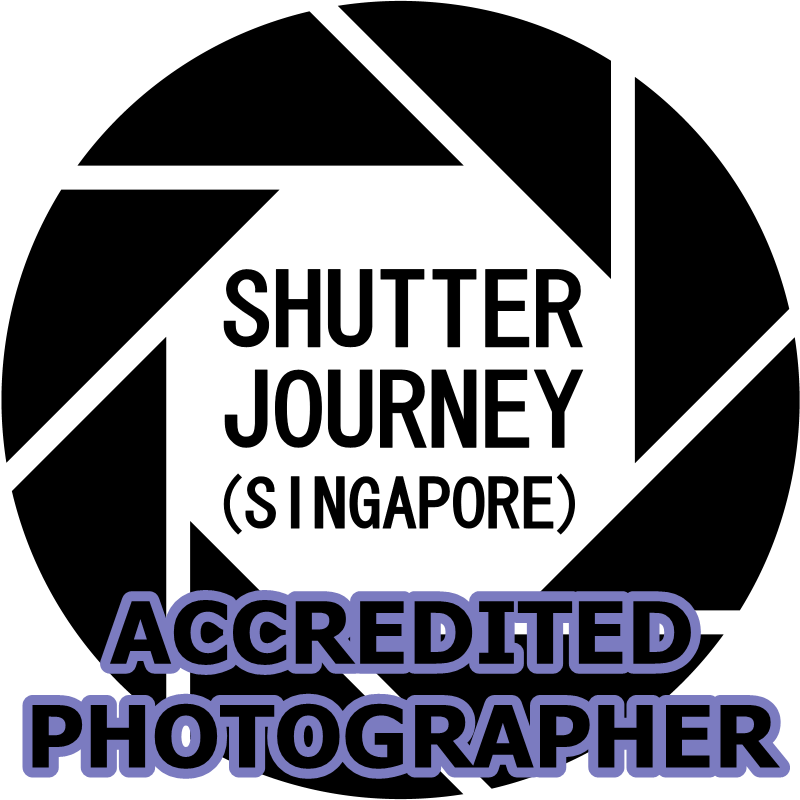 All Accredited Photographers who successfully passed the assessment will gain access to the Closed Group on Facebook at: https://www.facebook.com/groups/acreditedphotographersnetwork/. Founded in 2013 as a registered society/club for Ricoh GR Series Users, the page has been renamed to Street Photographers Singapore (SPS) on 27th June 2016 to better serve the community. The Page will be fully managed by Ourshutterjourney LLP with this change. 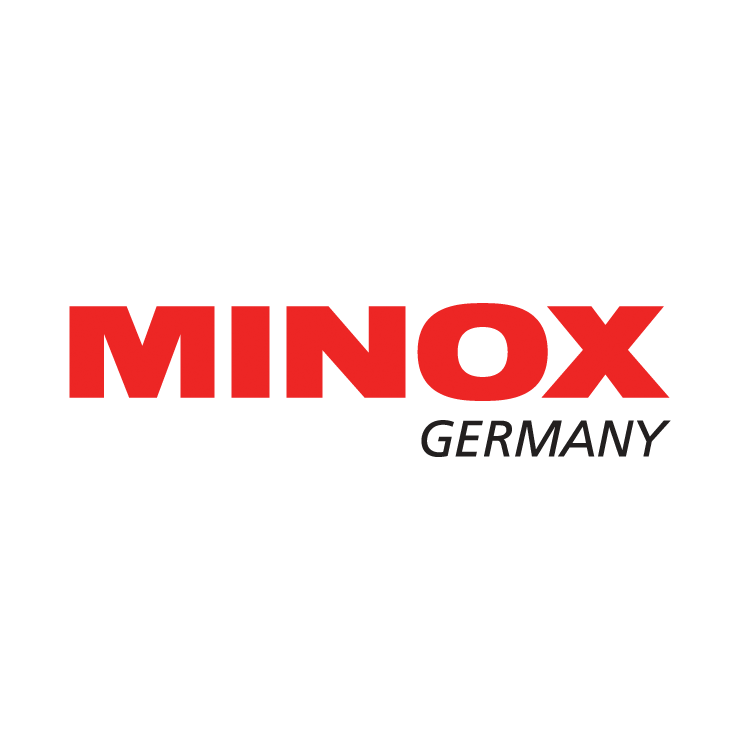 Previously known as “Minox Licensed Miniatures”, the Page is now revamped & renamed to Ourshutterjourney.com News Channel (from Nov 2017). For everything photography-related, event announcements, competitions/ contests and everything newsworthy will be shared here. “ToyArt”, “MacroWalk”, “Back To 1980s”, “Heritage Discovery”, “Shutter Journey to…”, “FoodArt”, “Limited Series” and it’s sub categories “50mm Mono Night”, “Prime Lens Night”, “Creative Night” & Telephoto Night” are non-exclusive terms, however, uniquely known and in use by Shutter Journey of Singapore Photography Group. 1st March 2010 – Founded by AL Lee & Tan Tyl, Shutter Journey (Singapore) Photography Group is an independent group created for Photographers from all levels and a “Meeting Place” for all genres of Photography. Since the term “Photography” is a general term description for the art of capturing moments, Shutter Journey is for everyone who is into Photography of all interests. We organize specific themed Photography outings on a regular basis. This is a good opportunity for sharing photography tips & learning from each other, most importantly, make more friends of the same interest, have fun, get “poisoned” and take your photography skills to the next level. We have since grown to become a consortium of photography groups (with over 10 specific photography groups) to better cater to the various needs of today’s photographers. Apart from events, the site now features reviews, buying guides, a list of accredited merchants and many more! We Welcome Everyone to join us, on a shutter journey to better photography. Join As Registered Member Here! Check Out Our Photography Courses Here! Check Out Our Instructors Here! 1) To Bring Casual Photography to Everyone. 2) To Share Knowledge & Experience to Everyone. 3) To Cultivate a Non-Competitive Learning Environment for Everyone. 4) To Promote Harmony in Photography. 5) To Protect Members Against Dishonest Merchants. 6) To Create A New Standard for Organized/Syndicated Photography Groups. 7) To Re-Invent Photography Genres with Experimentation. 8) To Forge Friendships Among Photographers. Contact us here or any of the below.